Do not panic if you are experiencing toothache! It seems that the first answer to toothache is and will always remain “to visit your dentist”. But, there are moments when this counseling is not very helpful especially when people can’t visit their dental professional immediately and the pain is unsupportable. Dental emergencies could be very serious and should be taken into consideration. Ignoring a dental emergency can lead to increased risk of a permanent damage or more extensive treatment. This service is incredibly important especially if the weekend is right around the corner. Another situation is when people enjoy their favorite movie on Saturday evening and suddenly bite down a popcorn or play sports which may contribute to an injury to the teeth. 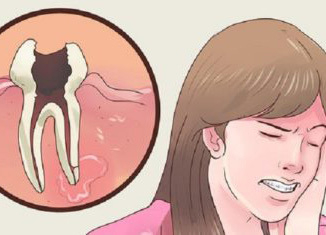 In a situation when patients are not able to visit their dentist having enough knowledge about what to do when they experience a toothache, can change the whole situation. 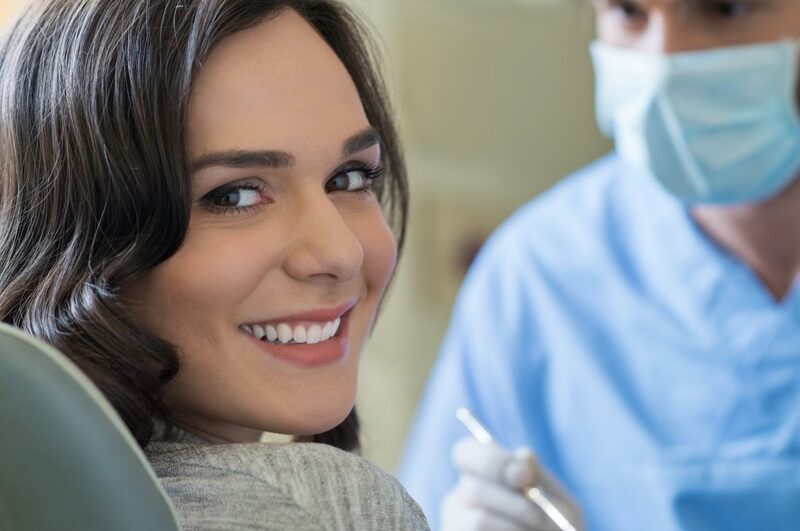 All concerned patients have to keep in mind that the recommended pain relief techniques are temporary and a dental treatment or advice by their dental professional is inevitable. Salt rinse: Take a glass of warm water and add some Himalayan salt. Mix the solution until salt crystals found at the bottom of the glass are no longer dissolving. Use this mixture to rinse the mouth four to five times per day in order to reduce the inflammation. Keep the area cold: People can use plastic ice pack bags or frozen peas to relieve pain. Change your toothbrush and toothpaste: Try to use some sensitive toothpaste if experiencing problems with gums. Patients have to switch to the soft-bristled toothbrush and floss more often. Several oils: The following oils can also help when suffering from a toothache. They have anti-inflammatory properties and can temporarily reduce the pain. The following oils are found on the list: sunflower oil, clove oil, oregano oil, tea tree oil, and sesame oil. People never know when a dental emergency can happen so they have to be prepared. They could use the mentioned guidelines and take preventive measures and also have access to a dental office. The patients could schedule an appointment and ask all questions they are interested in. Their dental healthcare provider will help them and also advice them for further treatment which is the best option for their dental health. There are several reasons why a patient may experience a toothache. The best diagnose is given according to the type of the pain and also according to its duration. In some cases, tooth decay may be the reason for the pain, and in some situations, the pulp may be affected. The dentist should make a basic examination and discover if the pain comes from a tooth or from gums. The gums can also be infected and cause pain and bleeding. But, if the pain comes from a tooth decay process, the dental worker would clean the affected area of the tooth and place a proper filling or crown. All situations are individual and for each patient and that’s why a dental visit is a must. Below are presented several types of fillings, a dentist may suggest to his patients. 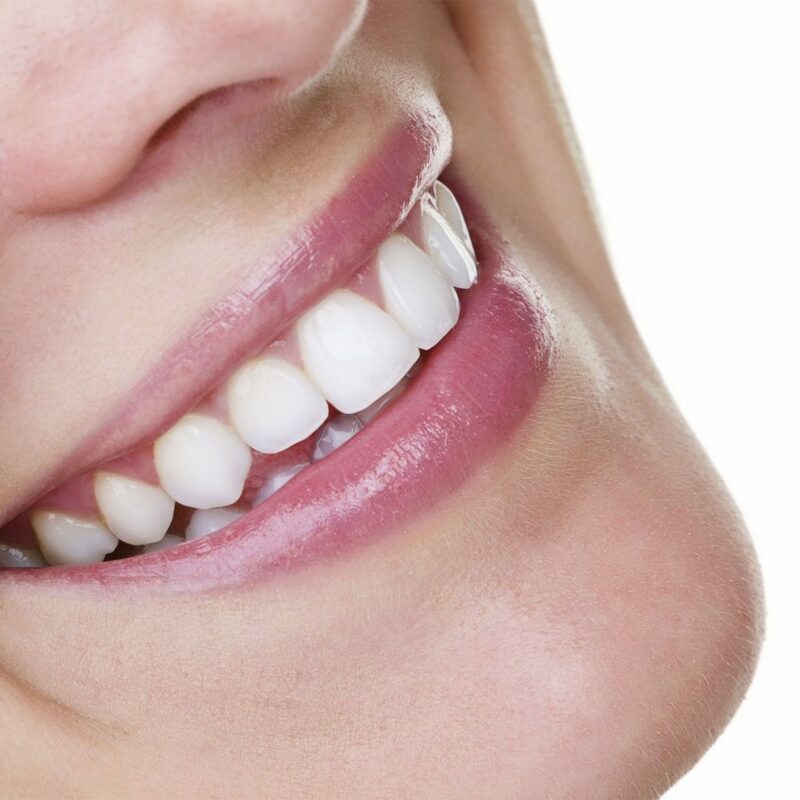 Modern dentistry makes efforts in creating new materials which offer more natural-looking and pleasing smiles. There are significant developments in materials such as plastic compounds and ceramic which mimic the natural teeth appearance. Below are presented several types of materials which are tooth-colored and be used to restore the damaged surface of the tooth. Amalgam: This material consists of a combination of silver, tin, mercury, and copper. They are combined together to create a stable and strong filling. It is easy to apply, durable, highly-resistant and inexpensive material in comparison with others. Composite: These types of fillings are a combination of glass-like particles and acrylic resin. Combined together they produce a restoration which is tooth-colored. Composite materials provide resistance to fracture and durability. They can tolerate moderate pressure caused by chewing. Glass ionomers: These fillings are also tooth-colored. They are made of a fine fluoride-containing glass powder combined with organic acid which creates a solid restoration. The best thing about this material is that it is able to release a proper amount of fluoride. It is very important to know that dental fillings may last for many years but, after some time they have to be replaced. In many cases, constant assault caused by eating, drinking or the stress from grinding and clenching could cause a filling to fail. The ultimate conclusion about which materials should be used is the best decided by the patient in absolute consultation with his dental worker. Right before the treatments start, he will discuss the options which are the best for the patient. 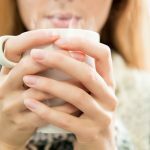 What do we think about toothache-related problems? 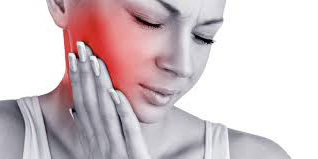 A toothache is the most common dental emergency situation and for sure it needs to be treated immediately. In some cases, it may stop right when the cause stop but, definitely the patient needs to call his dental healthcare provider to check the condition of his teeth. The main goal of the modern dentistry is to keep the teeth healthy because they are supposed to be in our mouth for a lifetime. This is, of course, a challenging job especially when the patient doesn’t meet the instructions for maintaining good oral health care habits. However, teeth could be compromised by trauma, loss of surrounding and supporting bone and the most common one by decay. Patients have to be informed that they can save their teeth with a few simple steps. By following instructions for the golden rules of gentle brushing, flossing and rinsing they keep their oral health in their own hands. When adding two regular dental appointments to this, they for sure would control their oral situations.